it’s been 2 years since we fell in love with Jin Young Yu’s Sculptures, the reason we bring up Jin Young Yu is we’ve missed Jin’s art and we’ve been longing for more. Back in 2015 when we introduced you to Jin Young Yu HERE. Jin’s facial expressions alone on the sculptures will have you wondering about the emotions within the art sculptures. Then you have the beautiful translucent effect within the elegant and beautifully crafted sculpture. Does anyone know where Jin has gone? Hopefully, someday we will get the chance to own one of Jin’s work and someone will make affordable versions of Jin’s art. 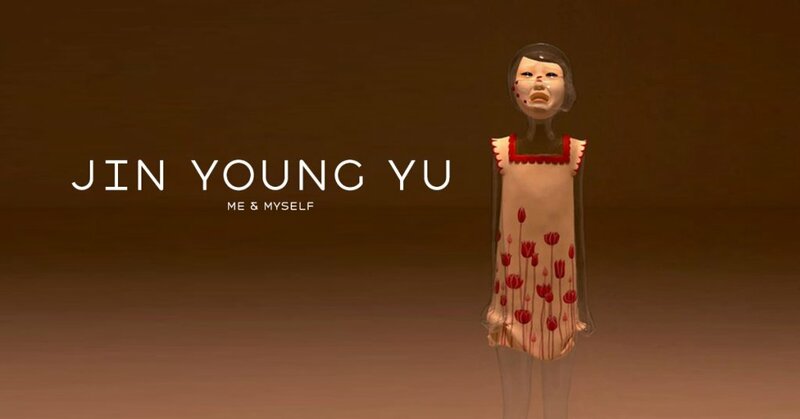 I really couldn’t stop looking at all of Jin Young Yu work and looked deeper and deeper to find more of Jin’s work. They look so sad, yet I wanted to know more about the backstory of all the characters. Note if anyone can contact Jin for us please drop us a line. To see more amazing work from Jin visit Jin’s Blog at http://blog.naver.com/u_jin0 and Facebook HERE.